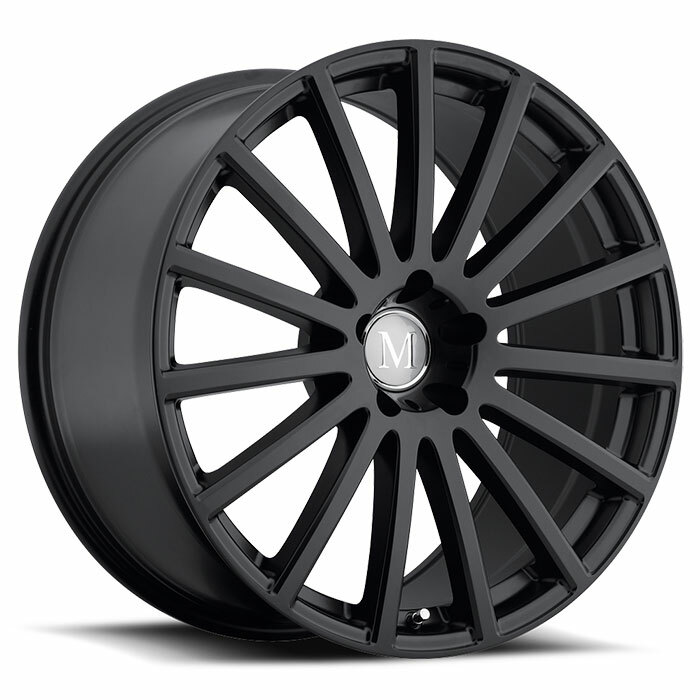 Supremely comfortable and spacious, with gobs of power, the Mercedes GL Class full size luxury ute assures that you and up to six adult passengers will arrive at your destination safely and stylishly, in any weather. 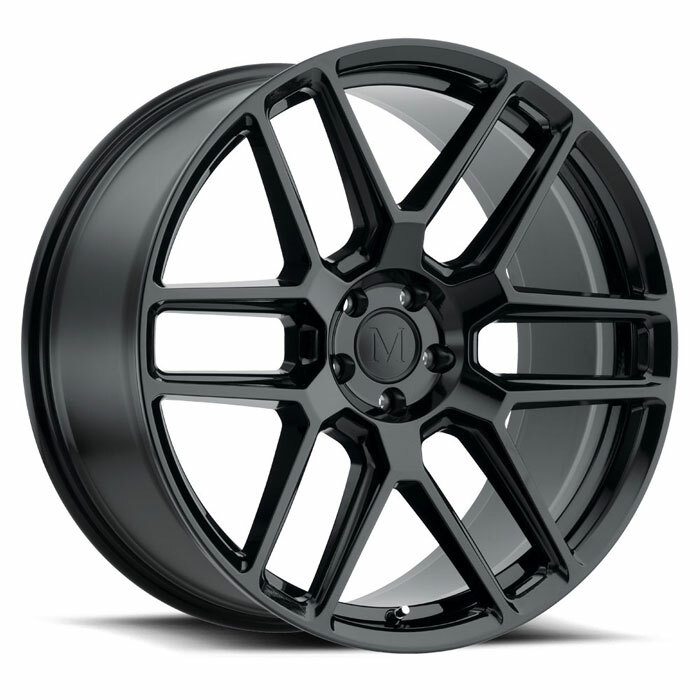 This is the pinnacle of the SUV world. 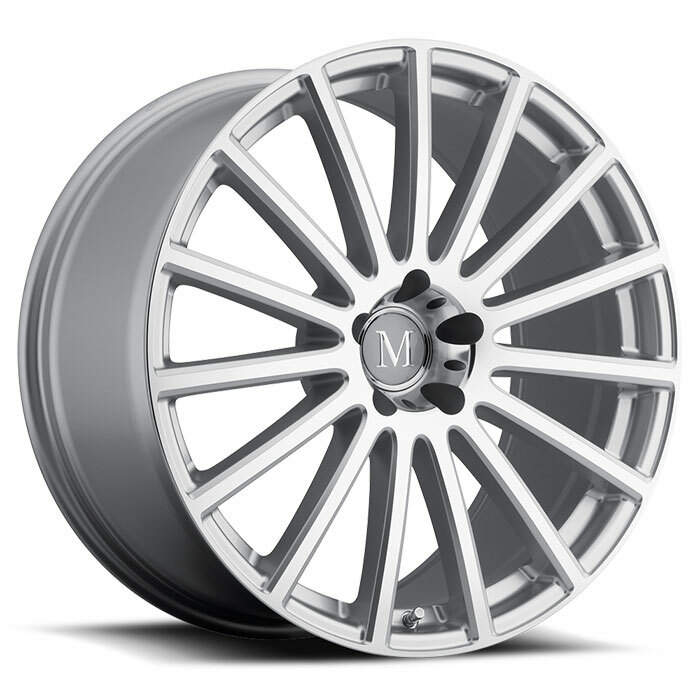 If you’ve gone this far down the path to SUV perfection, why stop short of upgrading to a fresh set of Mandrus light alloy Mercedes wheels? 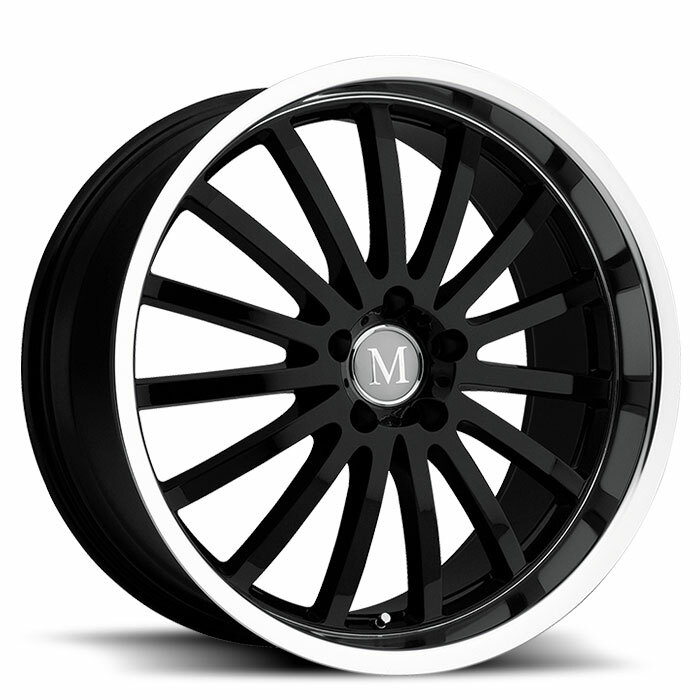 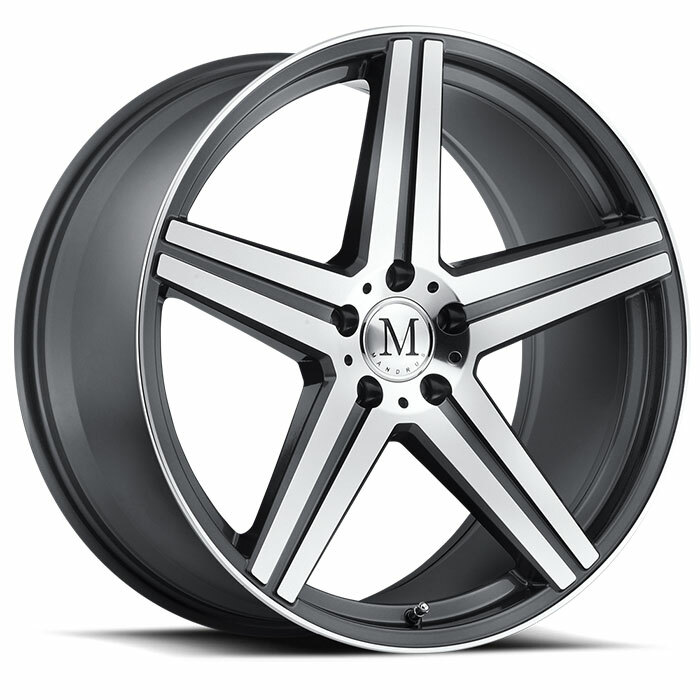 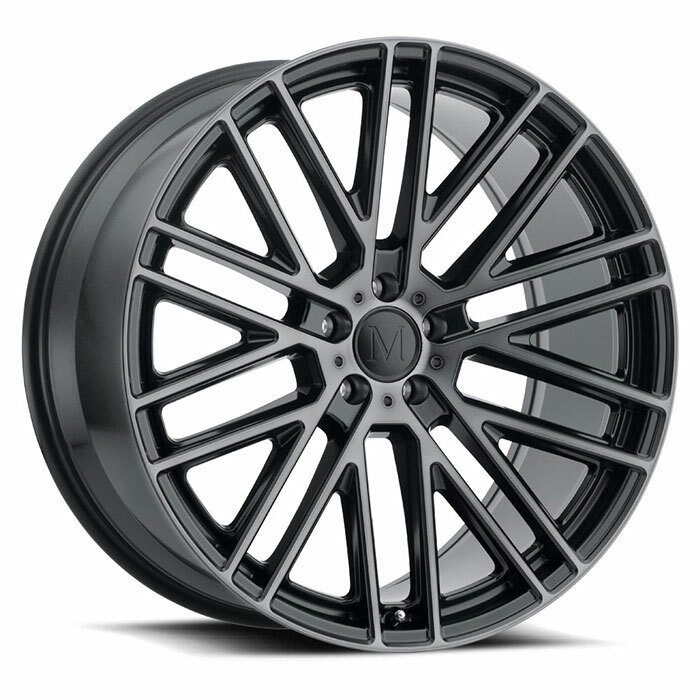 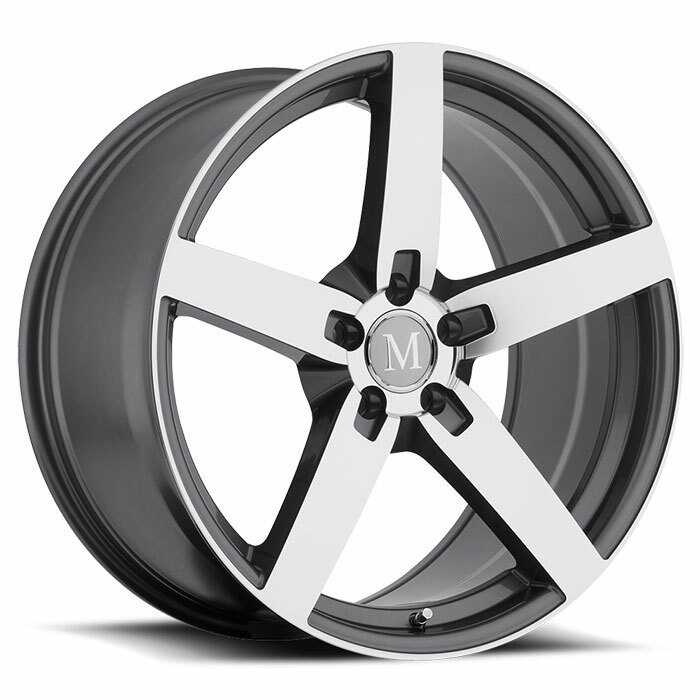 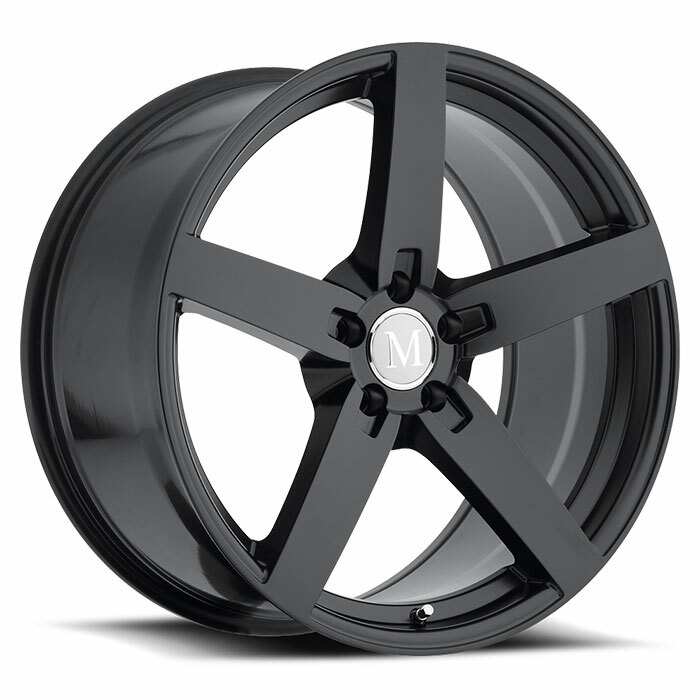 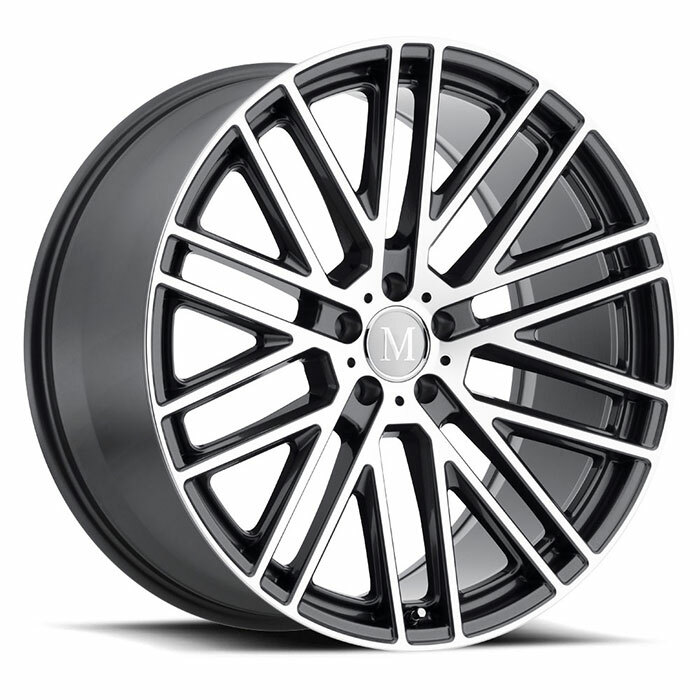 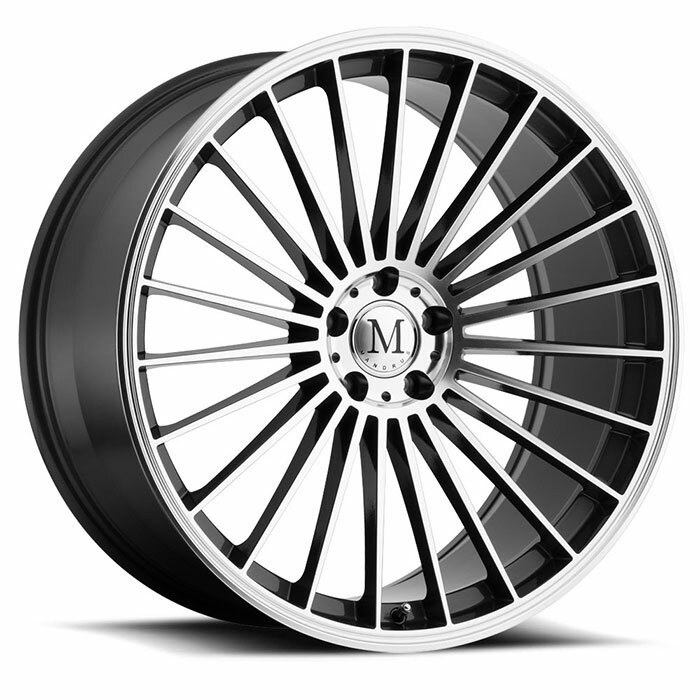 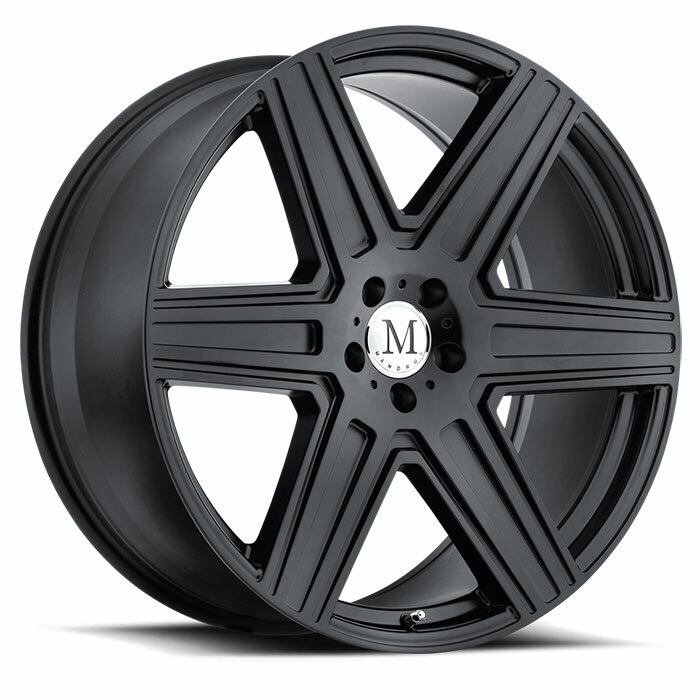 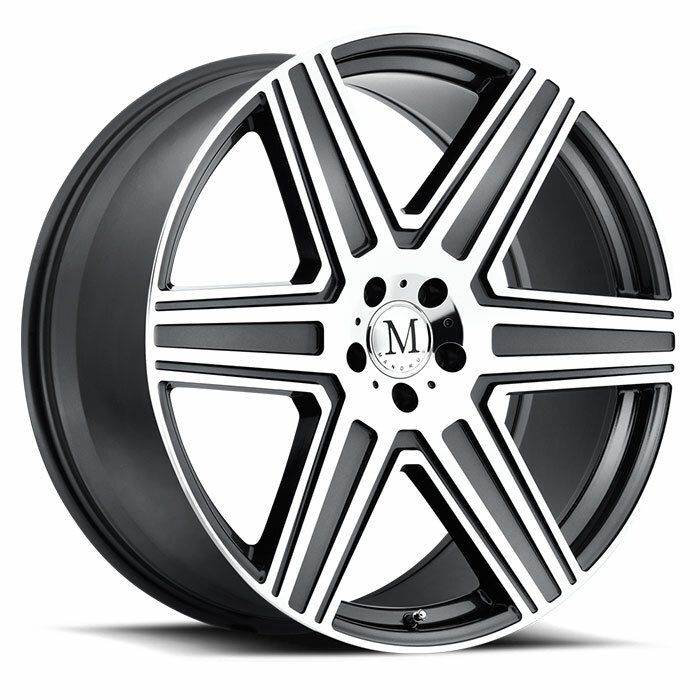 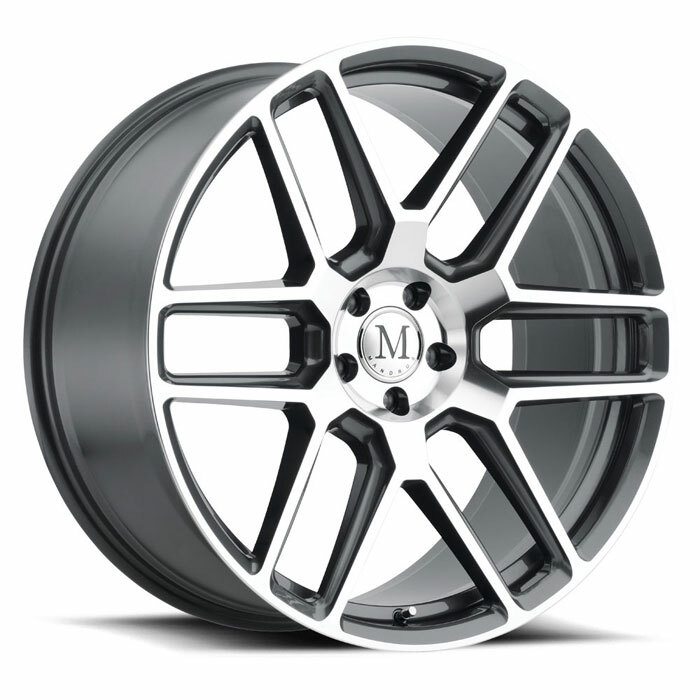 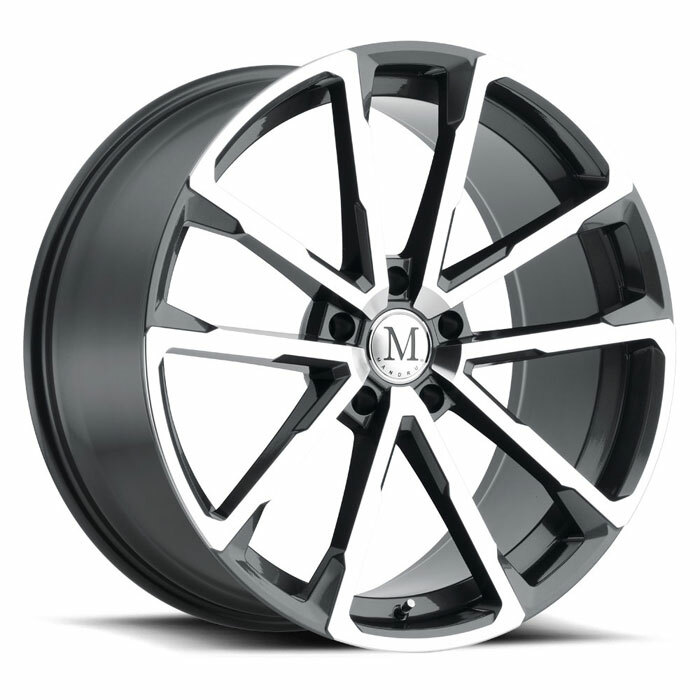 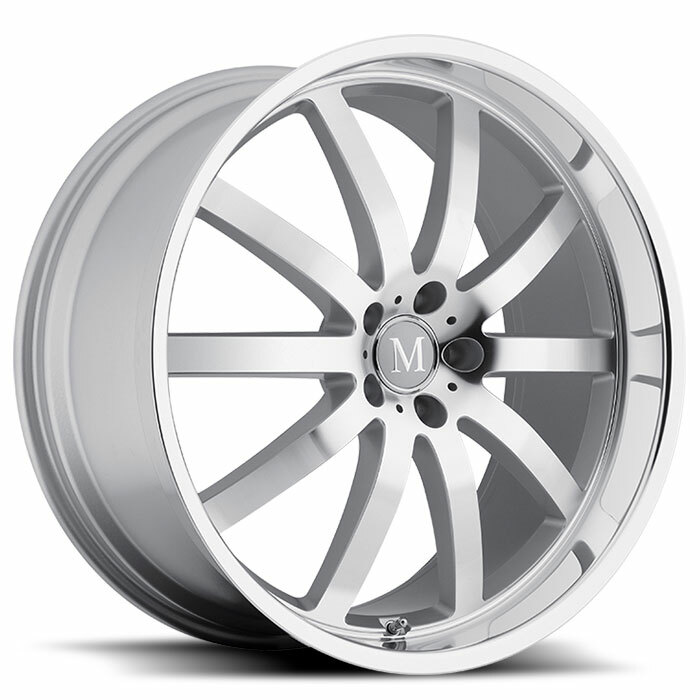 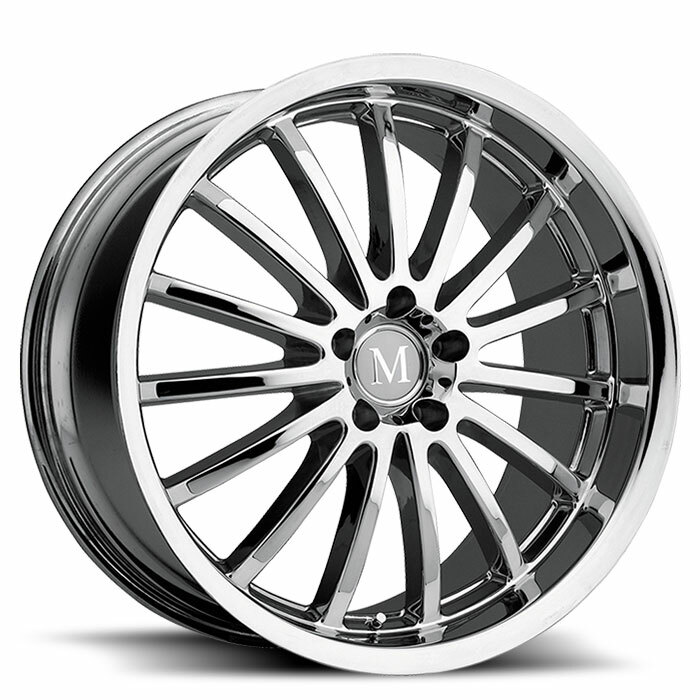 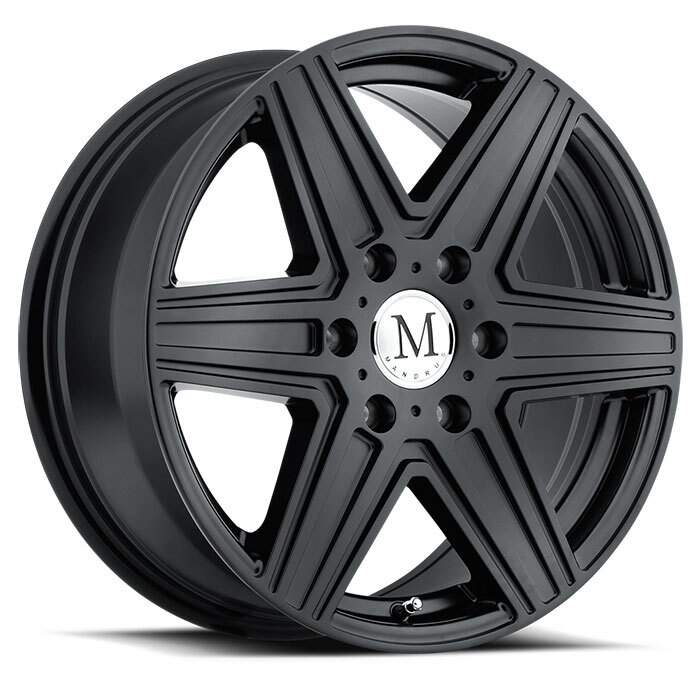 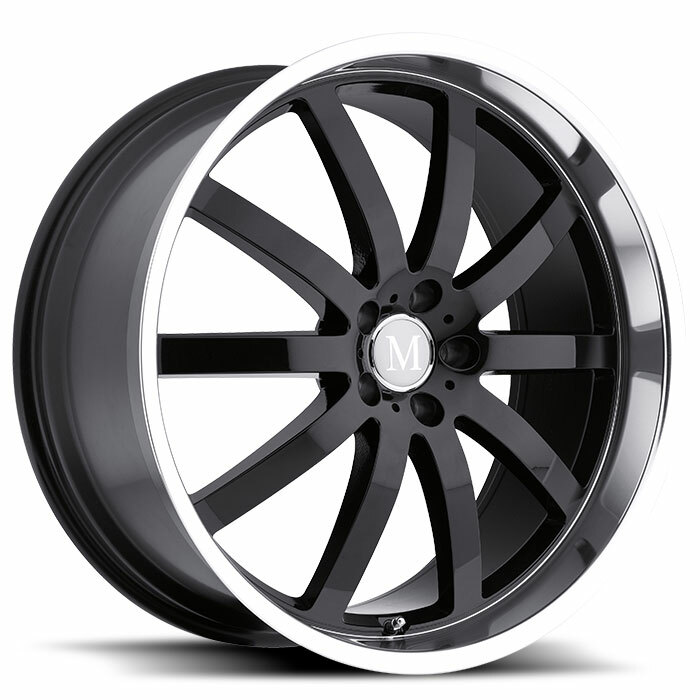 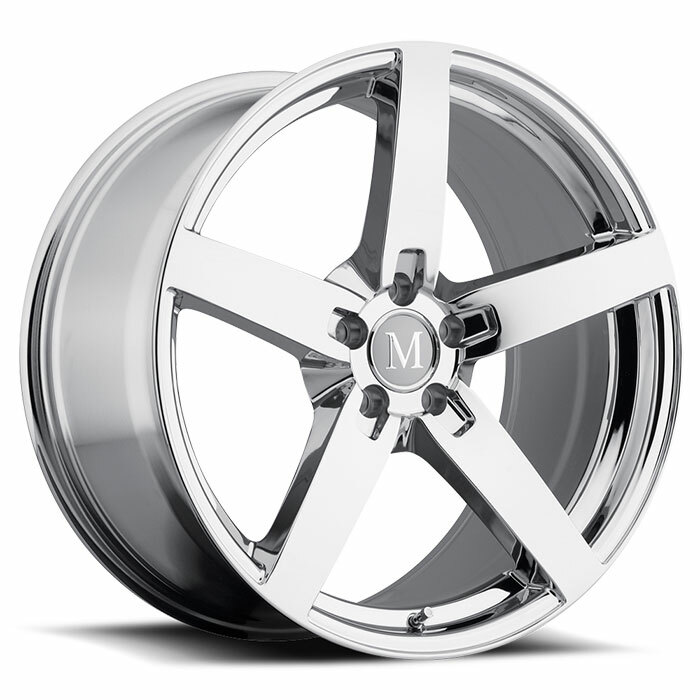 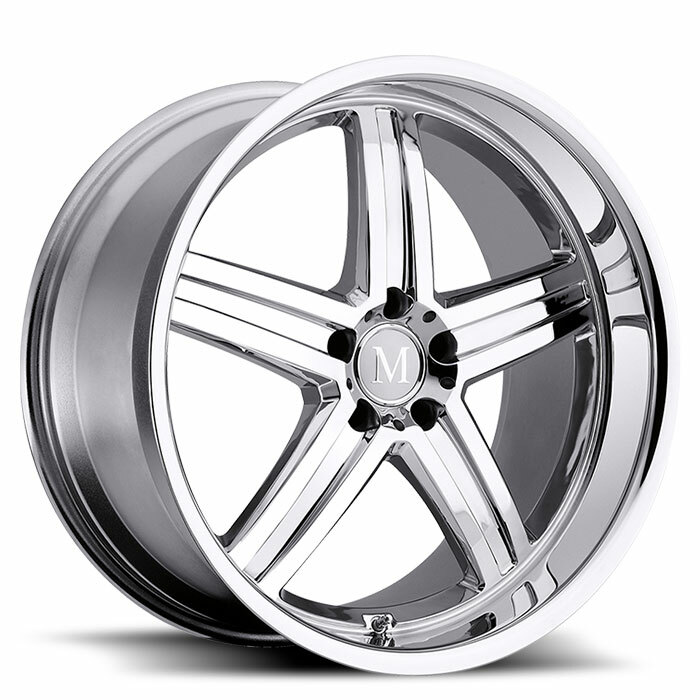 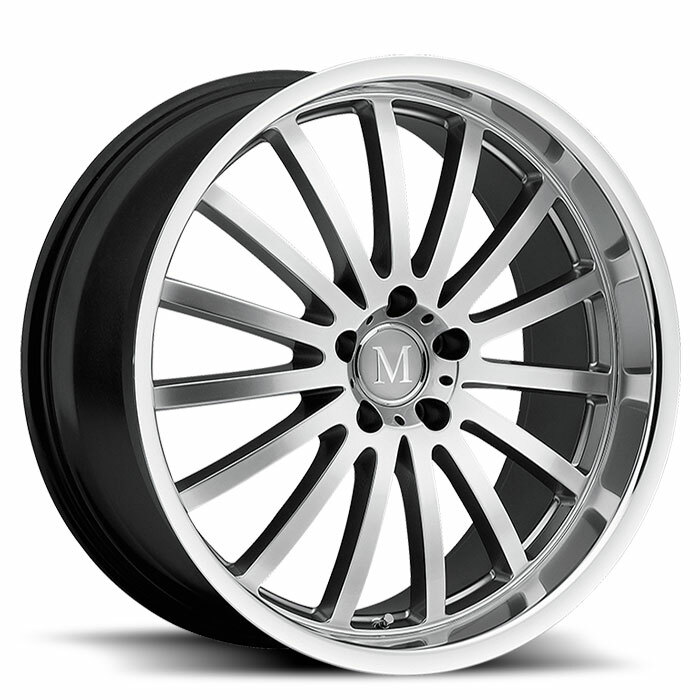 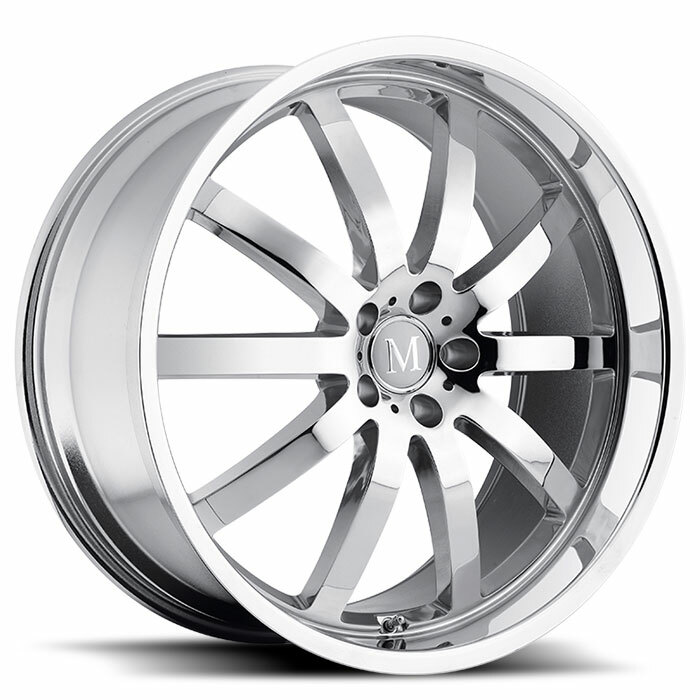 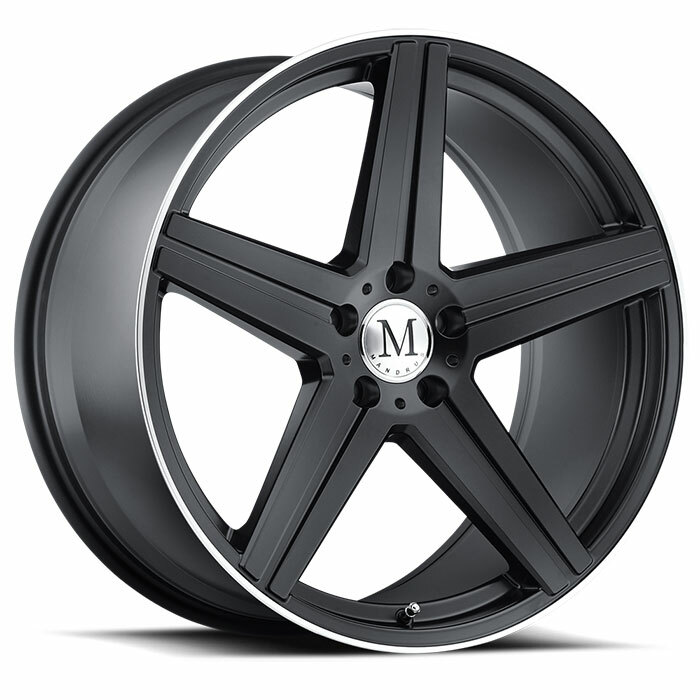 Nothing so markedly customizes the appearance of such a marvelous machine as custom-designed aftermarket wheels, and, for Mercedes, nobody does it better than Mandrus. 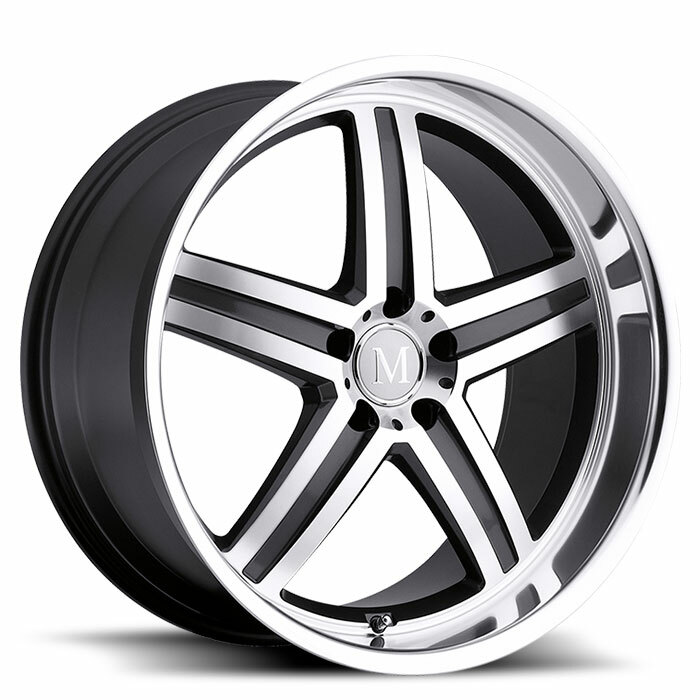 A Mercedes GL Class owner, quite obviously, doesn’t have the word “compromise” in their vocabulary. 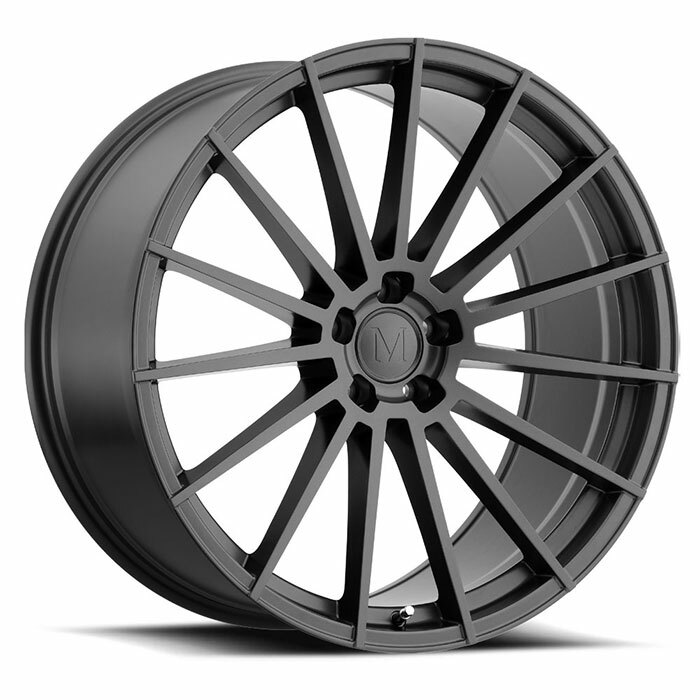 So it’s important to note that Mandrus Mercedes rims are engineered to the tightest tolerances and fit GLs precisely like the OE wheels fit. 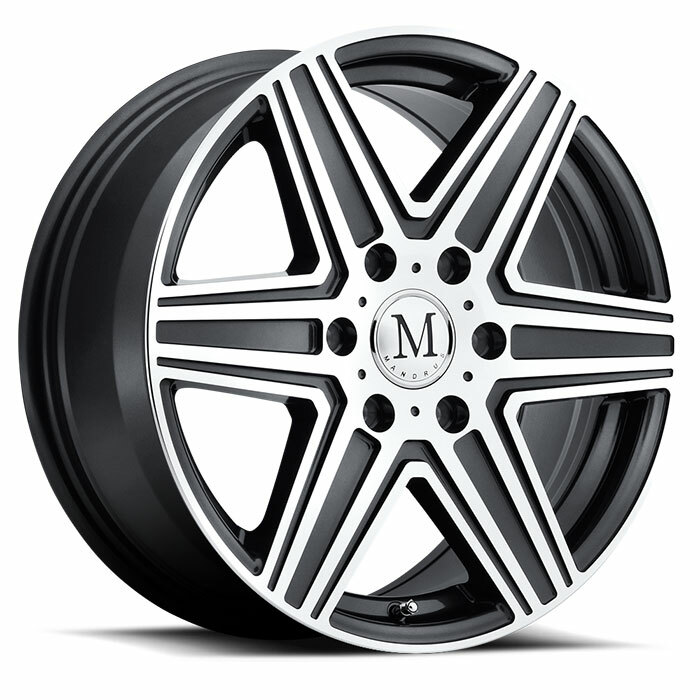 They’re so compatible that wheel lugs, the Mercedes 3-point star center cap and the factory tire pressure monitoring system are all seamlessly redeployed with your new wheels. 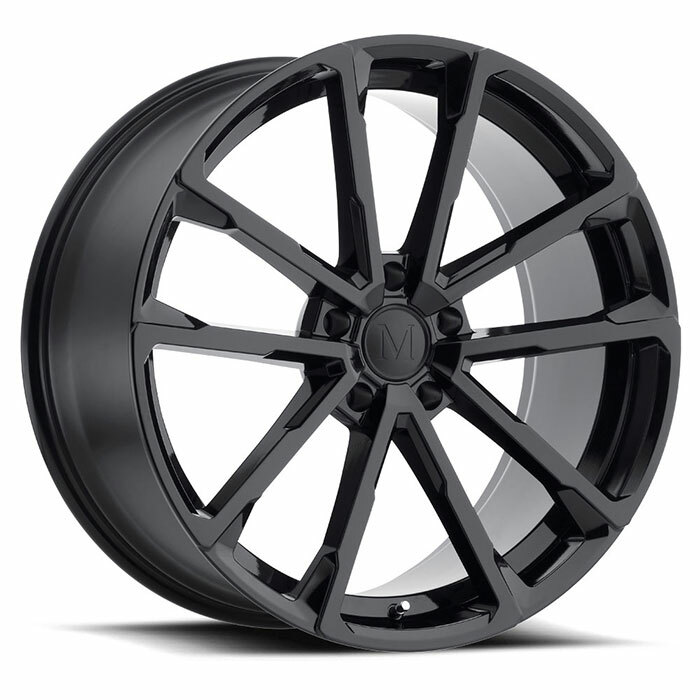 Wheel offsets and load ratings are scrupulously identical to factory requirements as well. 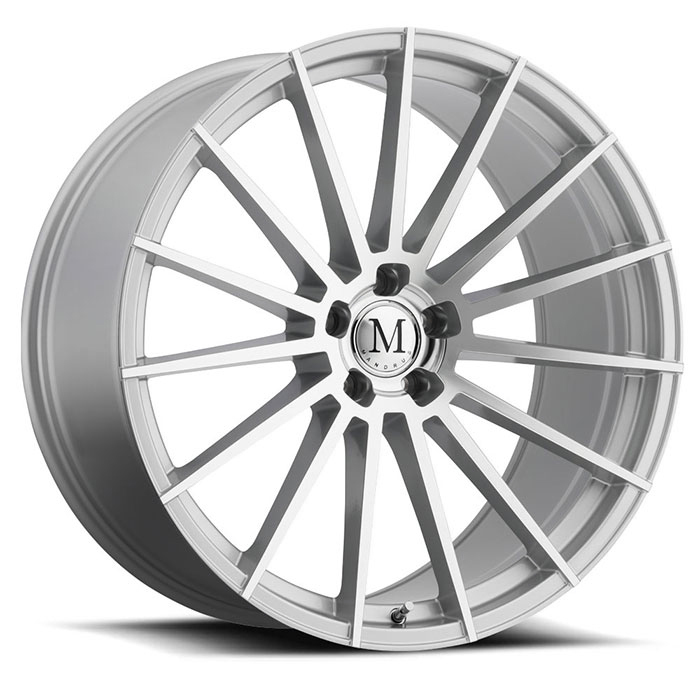 The reason to switch to Mandrus wheels, of course, will not be found in the specs but in the beauty of the wheels themselves. 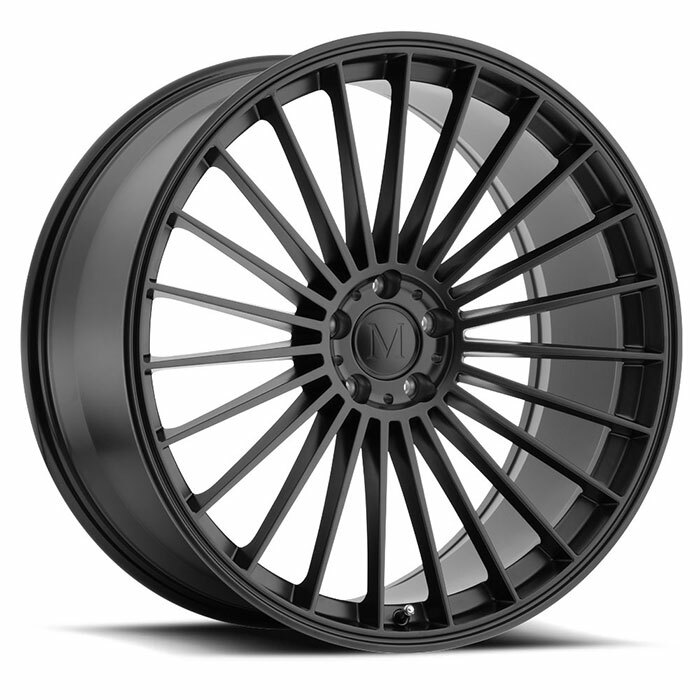 Size alone makes a potent visual statement, with wheels as large as 22 inches in diameter. 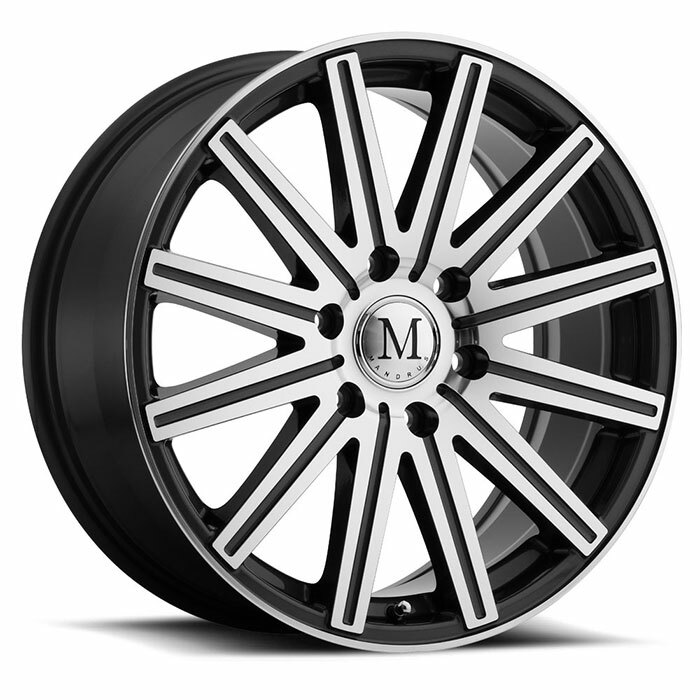 Four designs in all encompass radiant five and fifteen spoke renditions, finished in matte black or gloss black, in classic chrome or silver, or in a distinctive gunmetal with mirror cut embellishments. 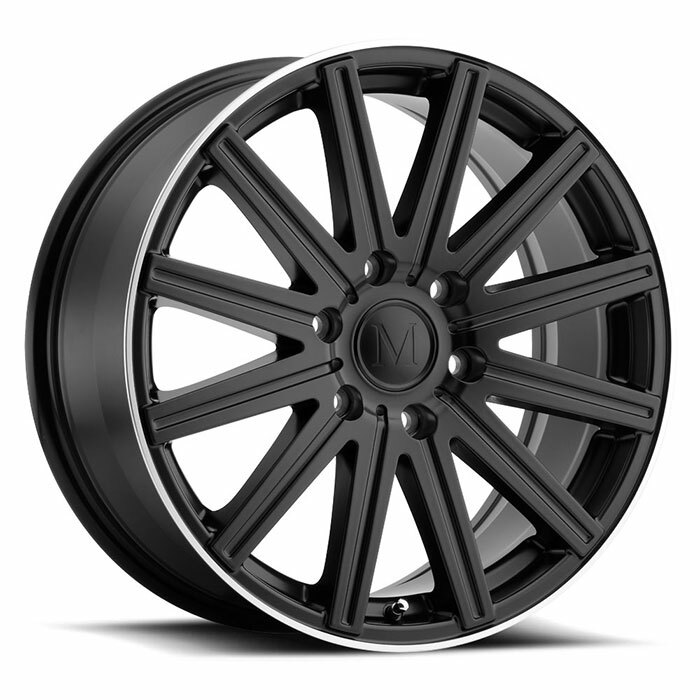 Preview each, visually paired with your year and color GL Class, by clicking on the Configurator tab.